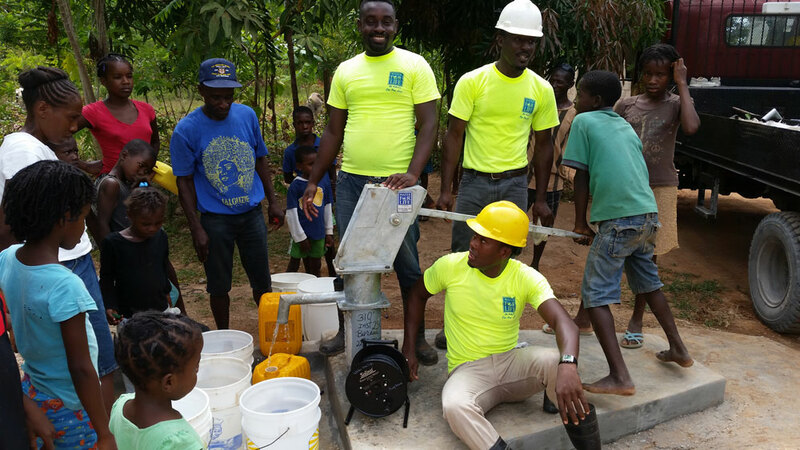 Water For Life in Haiti is a non-profit organization that has been providing safe freshwater supplies to rural communities for over 30 years. 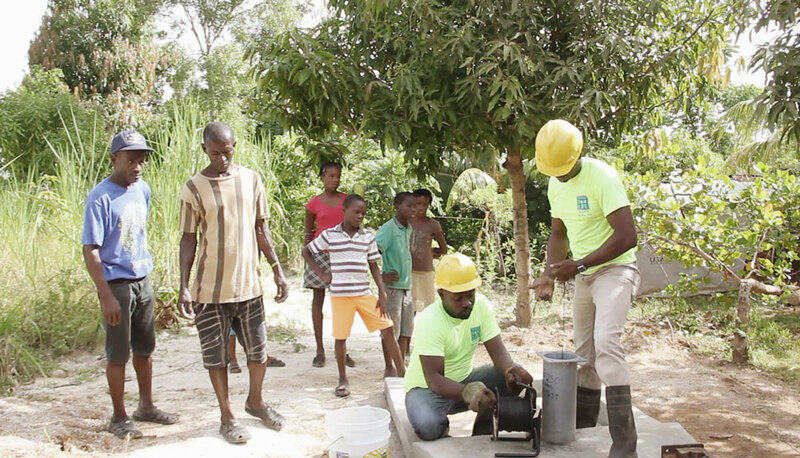 To date, over 1700 working wells have been drilled in southern Haiti, supplying clean drinking water and water for raising livestock. In addition, six irrigation wells have been installed to help support local agricultural efforts. 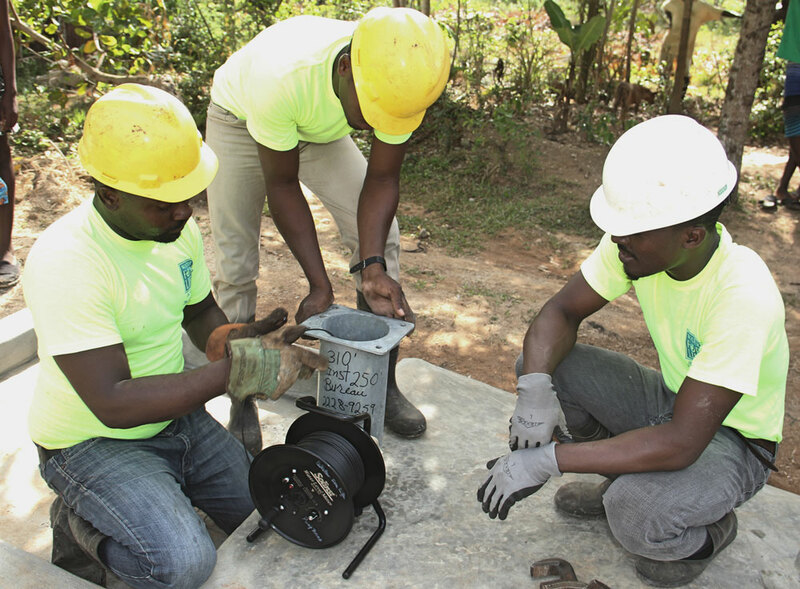 Water For Life oversees the maintenance of each well; they also provide training to locals to assist in the operation and service of the well pumps. Currently, they have two drilling teams and two pump teams. Recently, Solinst donated three Model 102 Water Level Meters to help with their well drilling and pump installation projects. These Water Level Meters were first used in the village of Malette, Camp Perrin Haiti. Previously in this community, children and women had the tough task of supplying water to the village. They would walk an hour to nearby mountains to gather freshwater. 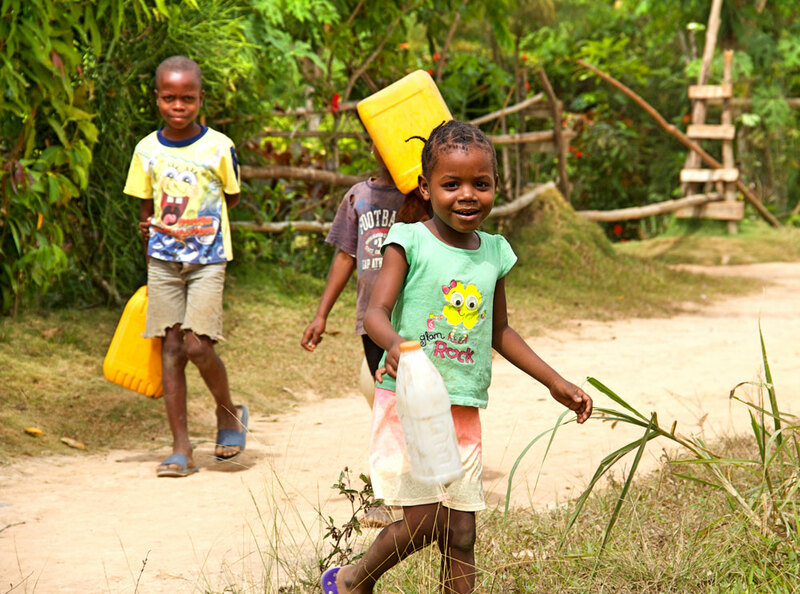 Children play a large role in gathering freshwater supplies for their households. Now, Water For Life has installed a drinking water well right in the village. Solinst Water Level Meters were used to monitor water levels during installation and helped ensure the proper placement of the hand pump. A Solinst Model 102 Water Level Meter is used to measure well water levels. Water For Life provides training on water well pump operation and maintenance. Solinst thanks Vadna Georges and Leon Miller for providing information about this project. 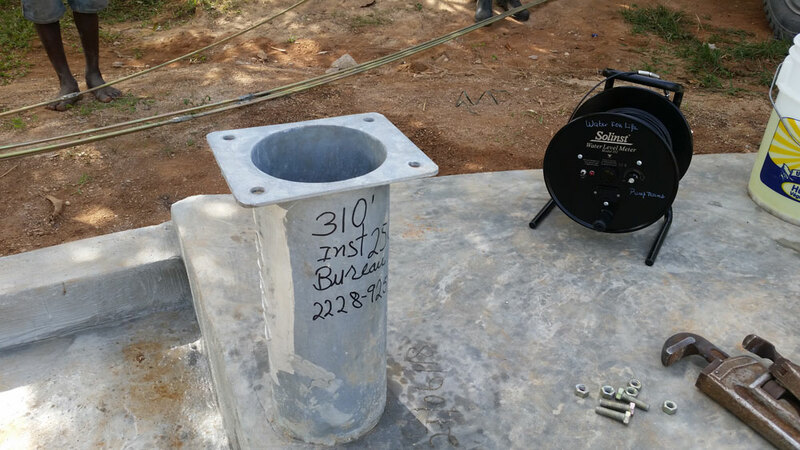 This entry was posted in Manual Water Level Measurements and tagged groundwater monitoring, 102 water level meter, water for life, drinking water, haiti on August 1, 2018 by Tricia Lane.